Back in May, Periscope hired Evan Hansen to be Editor-in-Chief to help find and curate the best streams for you to follow. Now that hire has come to fruition with a now ‘Editors’ Picks’ section. If you open up the app, you’ll find the new channel under your suggested broadcasts, along with a ‘featured’ tag. 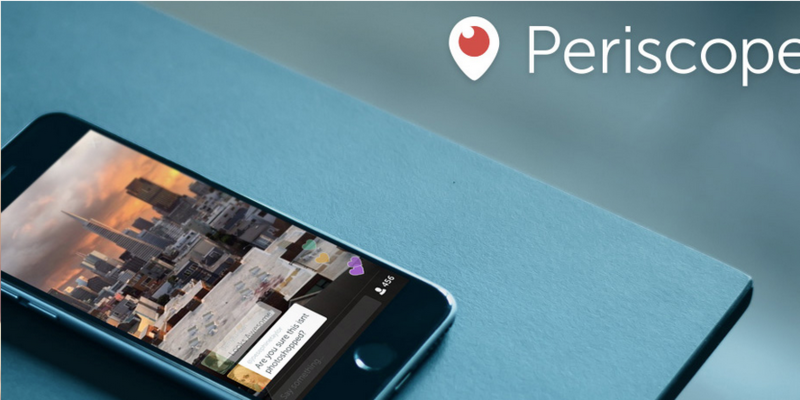 It seems rather than finding ongoing streams – which would be pretty difficult – Periscope says the channel will help you ‘browse for unique moments you may have missed’ to start. It’s particularly useful for new users who may not really know what they should be watching on the platform, particularly if there isn’t any singular stream currently going viral.